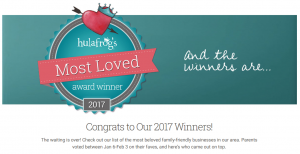 Home › Uncategorized › Camp America Day Camp voted 2017 “Most Loved” All Around Camp for Doylestown-Horsham Hulafrog! 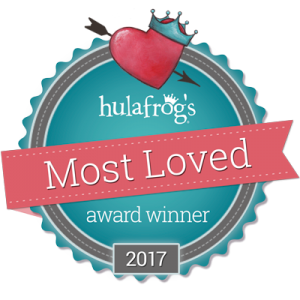 Camp America Day Camp voted 2017 “Most Loved” All Around Camp for Doylestown-Horsham Hulafrog! 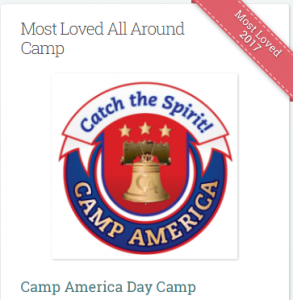 Camp America Day Camp would like to take a moment to thank all of our counselors, campers, families & supporters for helping us get selected as the “Most Loved” All Around Camp in the Doylestown-Horsham area by Hulafrog.com. Camp America would not be what it is without the love, hard work & support from our staff, campers and their families. Thank you all! YOU are Camp America Day Camp! You are all the “most loved” in our book! If you are unfamiliar with the Hulafrog site, feel free to click here for more information. Hulafrog.com compiles its search results based upon community feedback, instead of by location or alphabetical order. You can still show your support by following the link below to the Camp America Day Camp page on Hulafrog, and click on the heart next to Camp America Day Camp on our Hulafrog profile. Thank you again to everyone who votes, and to all those who support Camp America Day Camp! To our campers, counselors, division leaders, program coordinators, family & friends… this is your award! 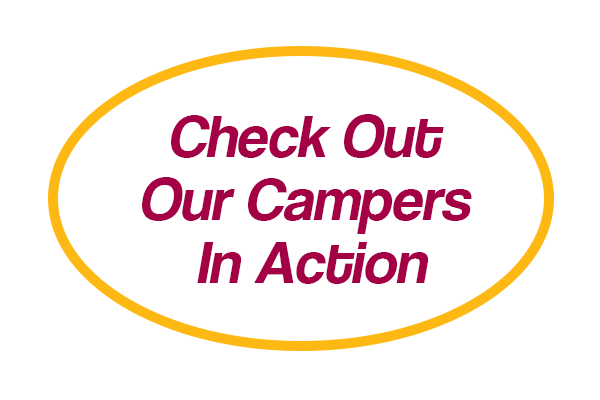 Camp America Day Camp proudly serves Doylestown, Warrington, Chalfont, Horsham, Upper Dublin and the surrounding areas of Bucks, Montgomery & Philadelphia Counties. Camp America Day Camp is located at 341 Lower State Road, Chalfont, PA 18914. You can find Camp America Day Camp on Facebook, Twitter, Pinterest, Youtube and more! Call 215-822-6313 for more information about our summer camp and our upcoming 50th Anniversary Summer!